Another year and another post titled Thanksgiving. In past years I’ve written about my family traditions and about gratitude. Doesn’t that sum up the holiday in a nutshell? Family and thankfulness, what more is there to say? Still it is the job of the writer, be they blogger or novelist, to find new stories to tell, new things to share. I write thank you notes. Not like you’re thinking “thank you for the lovely present” but genuine thank you notes. Every once in a while I’ll be inspired to write thank you for being you, for all the things you do for me, for being in my life kinds of notes. I was driving in traffic last week, alone. That gave me some time to think. I arrived at my meeting almost half an hour early. That gave me some time to write. I started a thank you note. How well do we see what’s in front of us? This note in particular is almost a “fan girl”note. I’ve met Teo, spent a little time talking to him, let Orion spend a morning with him and taken a workshop from him. But, even though I’d like to think we’re friends, I don’t really know him. Teo is a public figure among Pagans. He was an ADF Druid and wrote a blog with a wide following. His Spiritual journey has led him to return to an exploration of Christianity and a relationship with Jesus as Divine. He continues to blog about his Spirituality through all the transformative experience. He’s taken a great deal of flack for his choices. I want to start by saying thank you, yet again. Thank you for being kind. Thank you for being open and honest and willing to share. Thank you for being honorable. Thank you for living the path of someone truly called by Spirit. As I write I am struck by the notion that this is a love letter. Not in the romantic sense, but in the sense of unconditional love. I can’t express gratitude without it. My heart is open and it is love that comes out, in the form of thanksgiving. When I wrote about the Women and Spirituality Conference I talked about working with the ancestors. I told about my experience in the workshop meditation holding my ancestors in unconditional love. This is currently my daily practice, to spend 5 minutes a day simply holding my ancestors in my heart, in love. I am overwhelmed by gratitude. My heart is open and love comes out, in the form of thanksgiving. I had to use this photo. 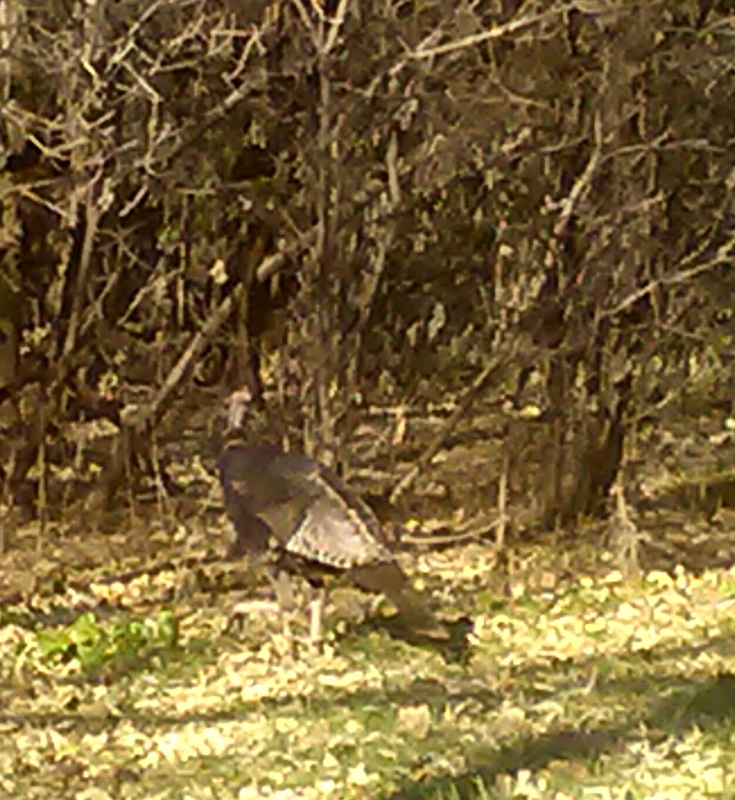 I made him pull the turkey out twice last year so I could get it. 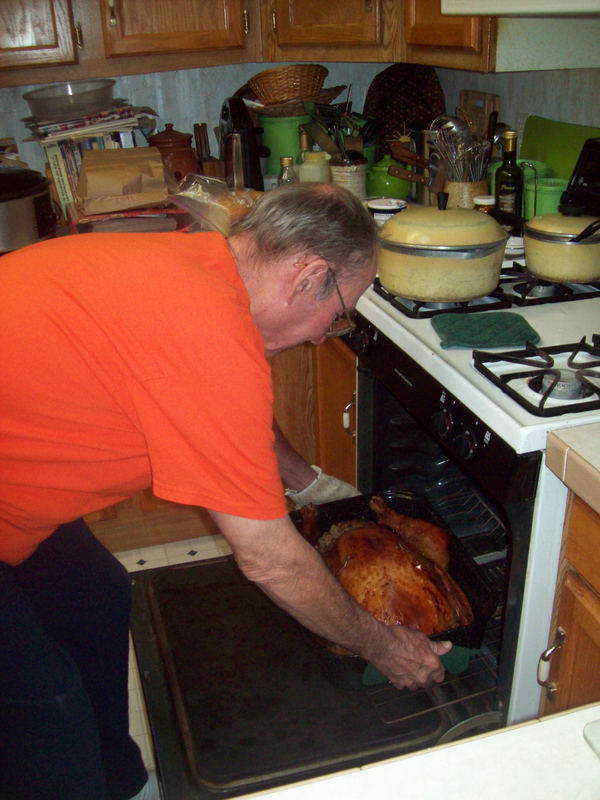 My father pulls the turkey out of the oven every year and carves it. He often gets credit for the cooking, but that truly goes to my mother. In my household food is love. Dad makes bread, Mom makes stuffing and gravy and wild rice and anyone who shows up is always fed to bursting. I am lucky, and grateful to still have my parents. I am overwhelmed, with food and gratitude and love. This is Thanksgiving. Life is full of good intentions. At least mine is. I make “to do” lists. 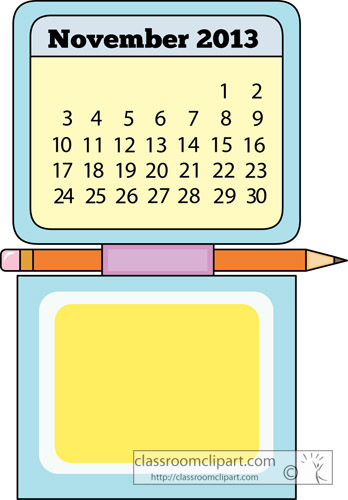 I keep my calendar handy. I manage to get to my appointments and often combine those trips with a stop by the grocery store or the gas station or the bank. I come home full of excitement about getting at the dirty dishes or writing. Then something happens….. I fall through the rabbit hole. Sometimes it’s just physical. All my good intentions don’t do anything once my back is done standing. Sometimes I’m just a lot more worn out from those errands than I might have anticipated. Sometimes a girl’s just got to have lunch RIGHT NOW! Once I’m “off task” I don’t seem to get back on. One distraction leads to another. Or maybe I’m just interrupted, for good or ill. I get lucky on occasion. Once in a while when I’ve got “make a phone call” on my list, the person (my mother) or the office (doctor) calls me before I get around to it. It’s like getting a free check mark on my list. More often though it’s someone who called to “chat”, probably who I haven’t talked to in awhile. (I’m not really good at “keeping in touch”.) Once we get on the phone one thing leads to another. This weekend for instance. I put an apple in the oven to bake for an evening snack. I didn’t bother to turn on the timer, all I was doing was watching TV and if it didn’t smell done before that it would be done when the show ended. Then the phone rang. Four hours (it might have been five) when I finally pulled the apple out of the oven it was charcoal. Maybe I should have taken a picture. 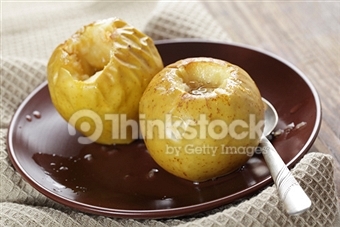 What my baked apple SHOULD have looked like. A frequent rabbit hole for me is Facebook. I’ll run through my feed, “like” posts, write comments and click on interesting links until I have a long line of tabs. Pretty soon I’m reading about some new nutritional supplement or a celebrity commenting on social issues or reading a blog – which then leads me to the other blogs I read – which then calls for responses and comments to blogs – which reminds me to check this one……. down the rabbit hole. The Netflix/Hulu/cybersave full season TV shows are another trap. It’s one thing to “catch-up” on last week’s one hour episode. It’s another thing when full seasons (and multiple seasons) become available. I watched Orange is the New Black in about 2 days. New episodes are due in January. 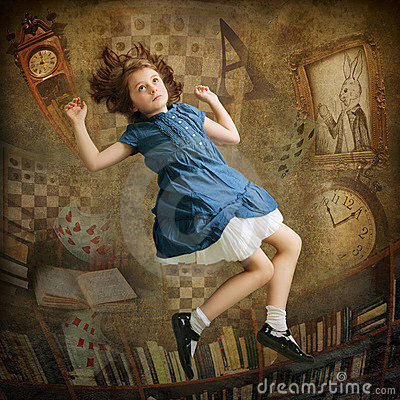 Maybe I can schedule a rabbit hole weekend. My evil self convinced me to take a look at Torchwood. 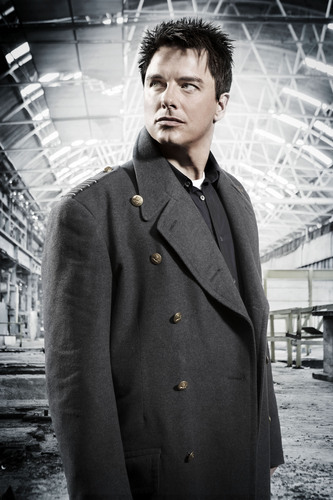 I loved Captain Jack Harkness in Dr. Who and am a fan of John Barrowman, so why not? What’s not to like? Oh yea, that: WARNING This image may only be used for publicity purposes in connection with the broadcast of the programme as licensed by BBC Worldwide Ltd & must carry the shown copyright legend. It may not be used for any commercial purpose without a licence from the BBC. The problem is that my “catch-up” week did not include quite enough catching up on the actual physical plane. I did catch-up on my sleep (finally). I got my refrigerator emptied of all those mystery plastic containers. I made some soup, and some more soup and stashed some broth away in the freezer. I read a book. I even went to the movies! I still haven’t finished unpacking. Seriously, I still have camping dishes on my table from August, laundry in my living room from September and my suitcase from October is in front of the fireplace rather than put away in the closet. I unpacked the things that HAD to be unpacked and abandoned the rest. The library is not loving me. I’ve stopped looking at my library page and am deleting the “important notice” emails. I know all those books are overdue. 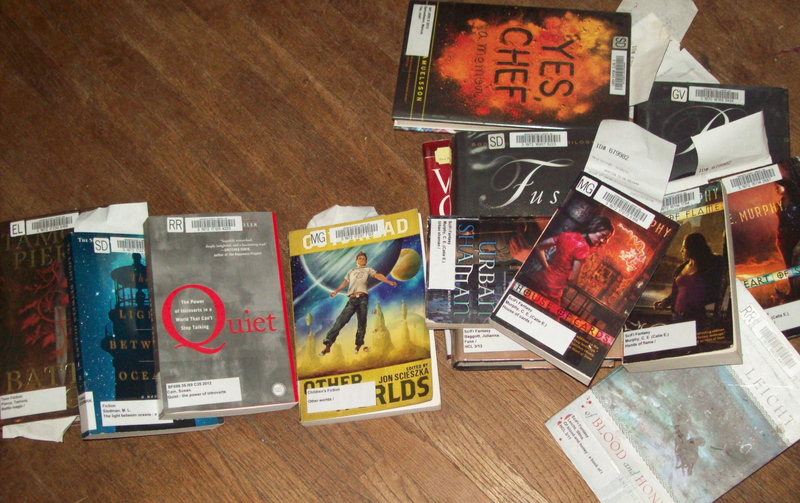 I know that the books I renewed in October have no renewals left. I know I haven’t been to the library in a month and several “on hold” books have been returned to the stacks. I’ll get to it, honest. Just as soon as I write reviews for lisaspiralreads. Well, I could return the half-dozen I haven’t even cracked open yet….. I haven’t arranged to have the driveway plowed this winter. I have to do this or Orion can’t get on the bus. 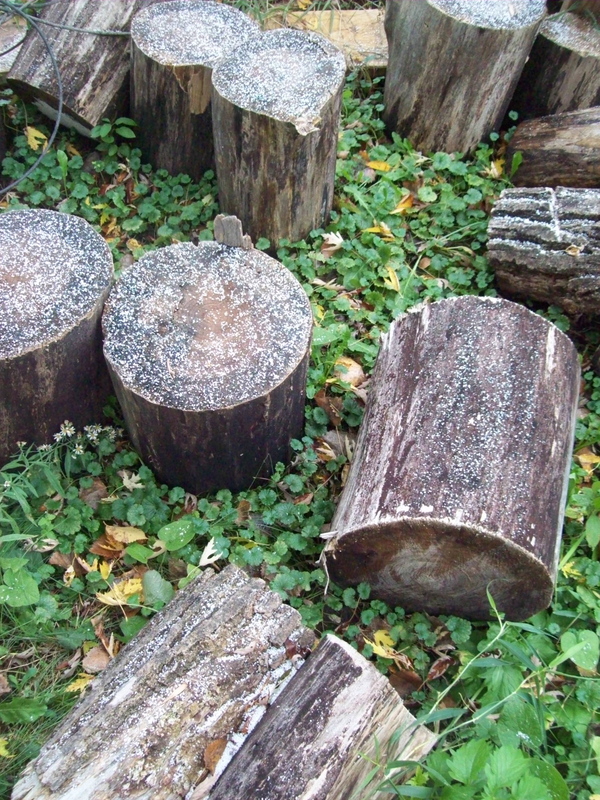 I haven’t raked leaves over the garden beds to keep them cozy warm (in case it doesn’t snow) until next spring. I haven’t added fuel additive to the mower/tractor thing sitting out back under a tarp because I don’t have room for it to winter in the garage. We have had a little snow, but luckily so far none of it has stayed. I’ve been saying for a month that I needed an extra two weeks in October. I’m not on top of my game, but I’m ready for November. How can it already be halfway gone? 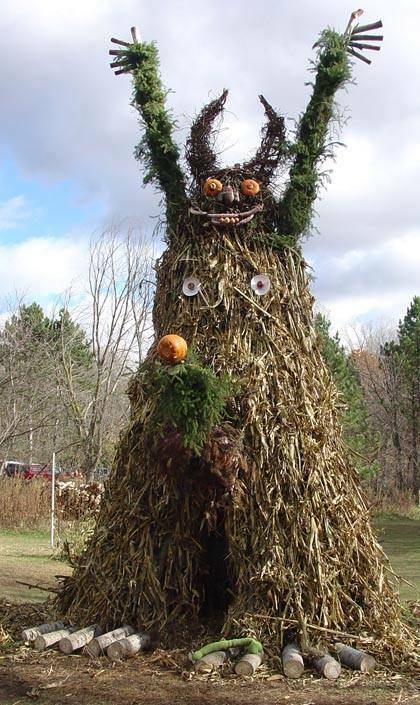 Samhain on the River is an event hosted by my friends Nels and Judy for many years. This year was the last and I made a point to attend. 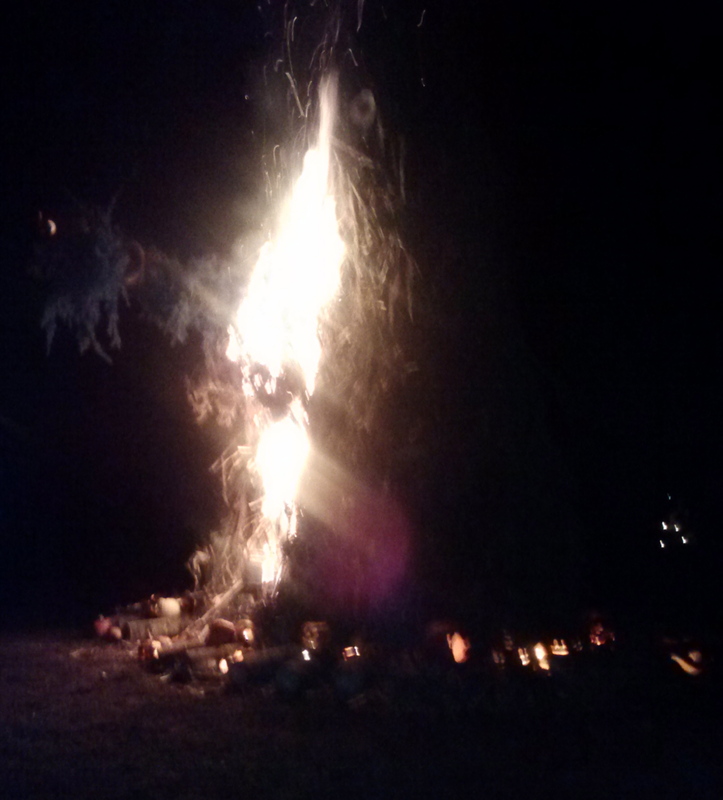 The high point of the weekend is the burning of an effigy “corn man” or a “wicker man” in ritual. 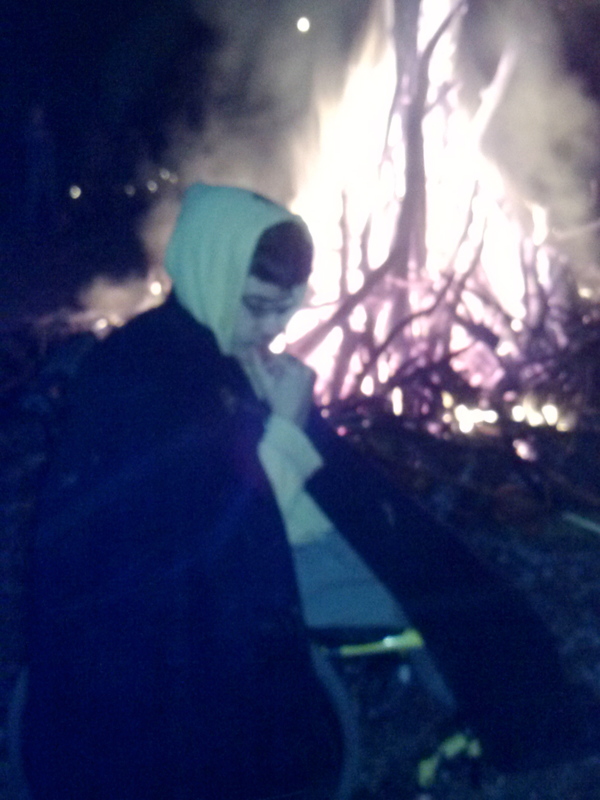 Nels did a piece several years ago about his experiences hosting fire rituals. The ritual itself is powerful, dramatic and lovely. 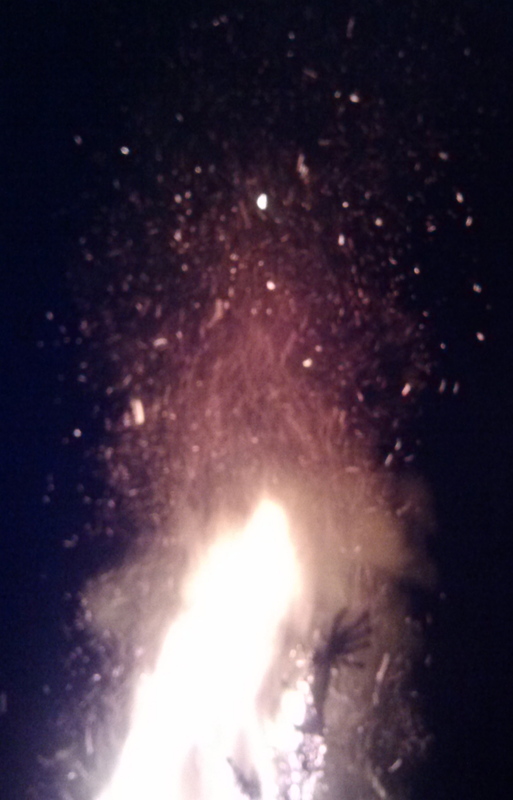 Sitting with a group of friends drumming and dancing around a HUGE bonfire is a great time. Taking time out to acknowledge and honor the ancestors is especially nice in a year when we’ve had a recent death in the family. However, dramatic and awesome though it may be, the burning isn’t the heart of the weekend for me. The ritual starts with a casting of the circle, calling in the four directions as guardians and protectors. The ancestors are welcomed and so is the Divine, in many forms. Then there is the feasting. This is a huge pot-luck extravaganza. The ovens are going for two days. There are half a dozen crock pots. The desert table has two levels and probably could use a third. Given all the dietary issues in the group everything is supposed to be marked and labeled – does it have meat? Nuts? Is it gluten-free? Vegan? When I attend I complicate things. It’s that darned allergy to cinnamon. Most people don’t think it’s a real allergy, or they just don’t hear it, or they haven’t a clue how to read a label down to those tiny ingredients. (Except in red hots, cinnamon is rarely one of the first ingredients listed.) It gets even trickier when all the label says is “natural flavorings and spices.” Most of the time that actually means cinnamon. Who knew? – Well, I do. There are a few people in this crowd who have watched me react to cinnamon. Who know that my children wash their hands and brush their teeth before they come home if they have a cinnamon roll elsewhere. People who have been to restaurants with me and been asked “Please don’t order the waffles, the cinnamon roll, the warm apple pie.” If the ventilation is good I might manage the room (if they’re not baking right then) but not at the table. Because of all the trouble, the feast isn’t really the heart of the event for me either. It’s the people. It’s being able to spend time just talking and catching up with folks I only see once or twice a year. It’s the late night conversations about being a leader in the spiritual community and the lessons that come with the job. It’s the laughter when someone pours a glass of wine and makes a joke. These people remind me that not all our ancestors are ancestors of blood. Many of them are simply ancestors of the heart. I remember this year, my aunt who just passed, but also the friends who I have lost over the years. I miss them all the time and think of them often. But so many of them would have loved sitting in a circle full of drummers and dancers around a really HUGE bonfire. Orion couldn’t wait to tell everyone about it.